Montage Kapalua Bay added two new employees to its Cane & Canoe restaurant: Robert Comstock has been appointed General Manager and Vanessa Lampson is the restaurant’s new sommelier. 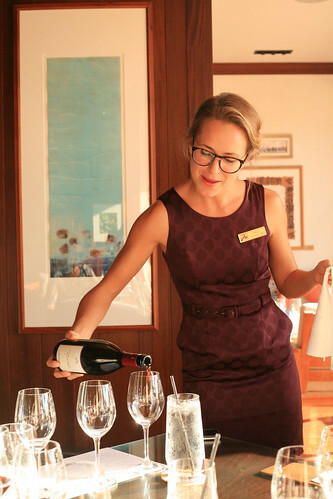 Lampson most recently served as sommelier at Merriman’s Kapalua. Originally from Portland, Oregon, Lampson’s career has included stints at several restaurants and wineries. She also has worked as a public relations specialist in the food and wine fields. Lampson will be responsible for creating the wine lists and beverage programs of both Cane & Canoe and other venues throughout the property as well as creating fun and interactive wine and spirits experiences for guests. “We are excited to have Vanessa join our team at Cane & Canoe. She brings a lot of passion and knowledge that our associates and guests will truly enjoy and benefit from,” said Director of Food & Beverage James Proctor. Cane & Canoe’s new GM, Robert Comstock, is a 19-year veteran of the food and beverage industry. 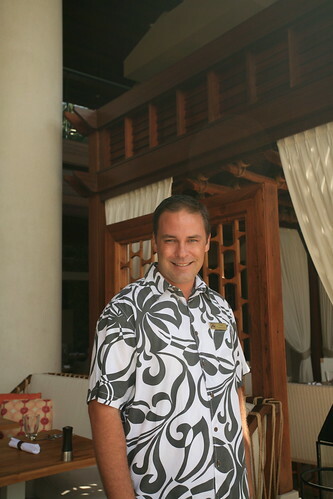 Comstock most recently served as General Manager of Pacific’O in Lahaina. Before that he worked as GM at E&O Trading Company in Lahaina and at Duke’s Canoe Club, Ocean House and Lewers Street Fish Co. in Waikiki. Comstock has received numerous Hale Aina awards (statewide) and Aipono awards (Maui) for many of his restaurants and hopes to bring the same recognition and passion to Cane & Canoe. Comstock will oversee the day-to-day operations as well as be responsible for staffing, service standards, quality control and marketing and promotional programming. 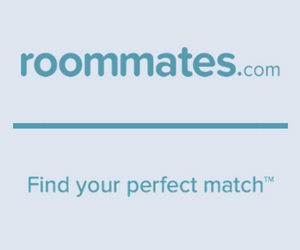 He will also manage the in-room dining operations.